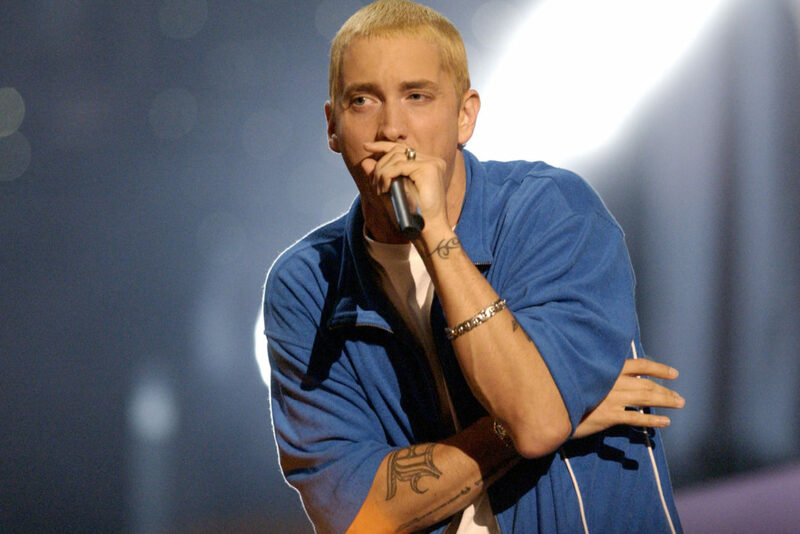 Eminem has announced that he will be touring the UK for the first time in four years. Guess who’s back, back again. Shady’s back, tell your friends that the American rapper is set to play Twickenham Stadium on July 14 and 15 on his Revival tour. 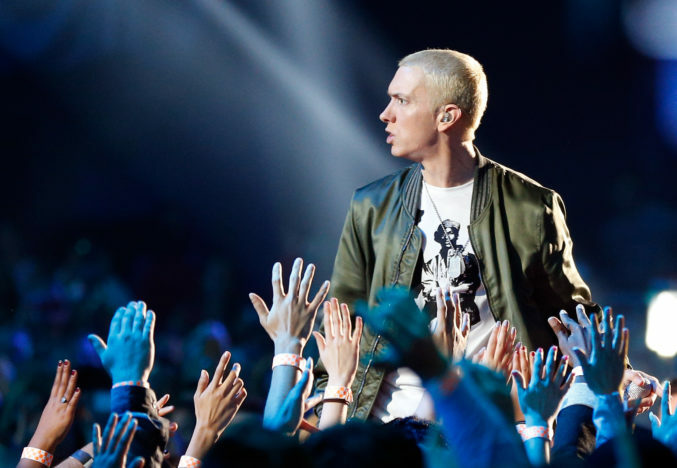 The tour comes after the release of the rap god’s global chart-topping album Revival. ‘Walk On Water’. Take as needed. Fans immediately started speculating about what this could possibly mean, and soon enough Eminem revealed Walk on Water would be his latest single (featuring Beyonce) posting on Instagram he was back. His new album was then promoted through a series of fake pharmaceutical adverts. Seize the moment with REVIVAL. 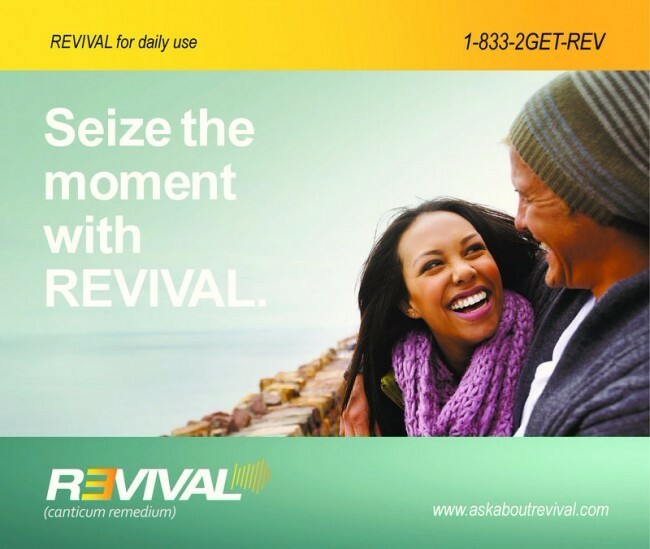 One of the symptoms you should watch for after starting Revival is brain damage. Brain Damage is a song title from the Slim Shady LP. Revival does not cause these side effects, but if you have them you should for sure seek medical attention, ‘I need a doctor’. Clearly a reference to longtime collaborator, Dr Dre, and the single title from the NWA founder’s now-defunct Detox album. If you fancy bagging yourself a ticket they go on sale at 9:00am on February 2 on Metropolis Music.